An awesome theme with powerful admin interface which is highly customizable. No coding knowledge required to use this theme plus you have to option to import demo with One-Click Content Import feature. 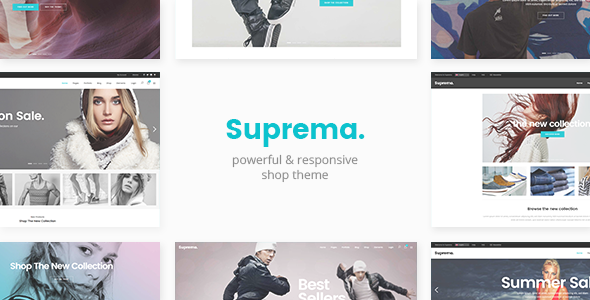 Theme includes a large collection of pages and layouts and WooCommerce integration.